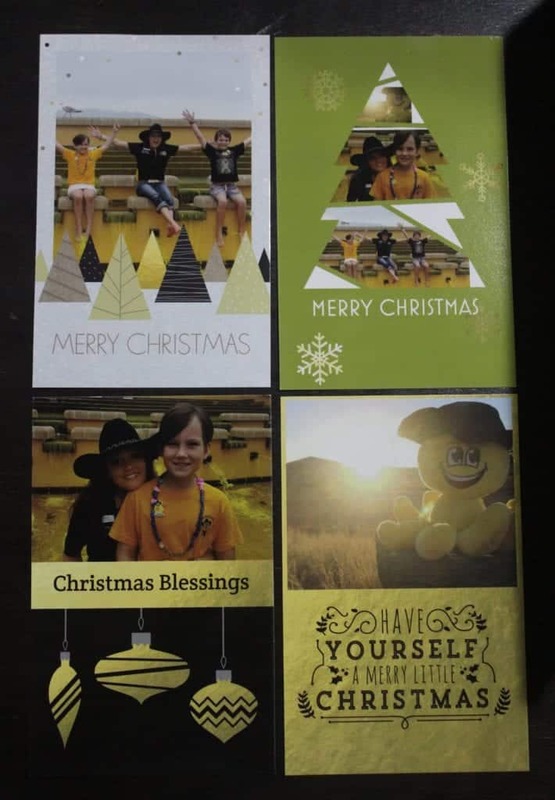 The Golden Octopus Foundation Christmas Greeting Cards Spread the cheer this festive season and help raise awareness of childhood cancer with our Golden Octopus themed Christmas Greeting Cards. Sold as a mixed pack of 10. Spread the cheer this festive season and help raise awareness of childhood cancer with our Golden Octopus themed Christmas Greeting Cards. Sold as a mixed pack of 10. *A one-time handling fee of $2.00 will be added to your shipping total at checkout.